Here are the pictures of beautiful villa design If you are looking for villa rental for your vacation This modern luxury villa Amanzi feature breathtaking sea view in Phuket, Thailand will be the great place to spend your spare time. This is the perfect venue for vacation with both family and friends, it can be booked for $2,000 to $4,500. This luxury villa is designed by Original Vision Studio, it consists of six bedrooms, pool and also lounge area to make the guests more perfect. Most of the rooms are designed face to the Andaman sea view. The transparent glass windows also enable us to enjoy the breathtaking sea view, sunrise and sunset. For more perfect description. With all the condition explained above, this villa rental is suitable and comfortable place for celebrating the birthday. It is an amazing villa rental for enjoying the beautiful scenery on vacation. 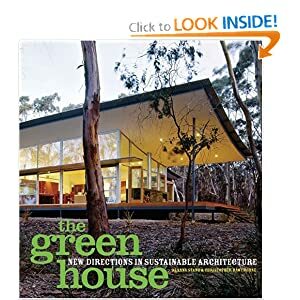 What makes a sustainable house a sustainable home? NEW SUSTAINABLE HOMES will address that question by presenting a wide range of projects where the architect and client have made a conscientious effort to incorporate sustainability into the design of the home and construction materials used in its execution. The result is a home that is less toxic to live in, is cheaper to operate, and often gives back to the environment rather than taking away. Also, and this is the most important consideration for many, it is a great looking, highly livable home that not only retains its value but has been shown to increase in value more quickly than more conventionally conceived houses because of cheaper operating expenses. These designers and their clients are not on the fringe. 1. Harmonize with the site. 2. Build as small as possible. 4. Be beautiful as well as ecological. 5. Located close to there the dwellers have to go (work, school, shopping). 6. Refurbish older buildings where possible. The thirty or so houses described in this book fit these criteria as best as possible. Some of these are in remote locations so fail in that criteria (unless you work at home and do not have children in school). But a surprising number of these dwellings are in cities: New York, Vienna, Stuttgart, Melbourne, San Antonio, Phoenix. 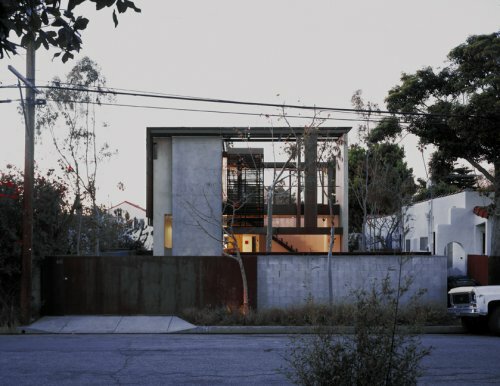 The houses are striking in appearance, inexpensive to build, totally functional. 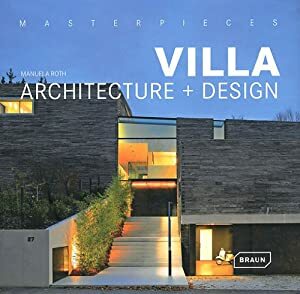 As with other books of home plans, these houses serve as idea books for architects and potential owners to use in their new designs.